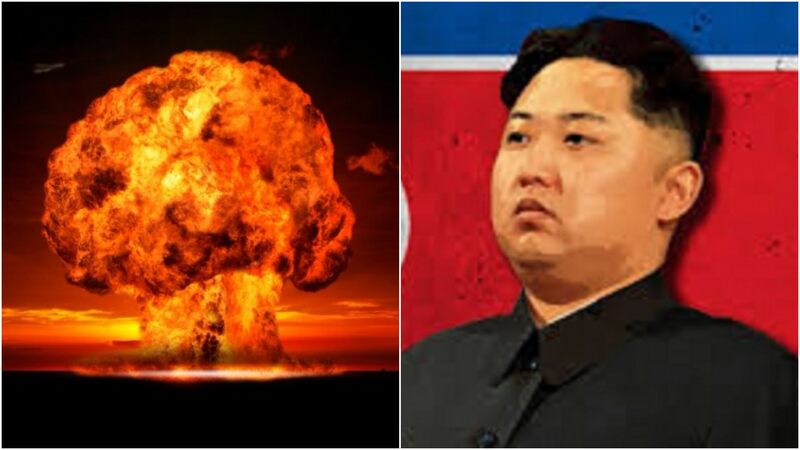 U.S. intelligence officials have concluded North Korea has successfully produced a miniaturized nuclear warhead. The ‘Hermit Kingdom’ is officially a nuclear power. While more than a decade has passed since North Korea’s first nuclear detonation, many analysts believed it would be years before the country’s weapons scientists could design a compact warhead that could be delivered by missile to distant targets. But the new assessment, a summary document dated July 28, concludes that this critical milestone has already been reached.